Some doctors are so immovable in their convictions about mesothelioma treatment that their passion borders on seeming obsession. In no area of treatment is there most contention than the surgical management of pleural mesothelioma. Currently, there are two primary surgical options available for pleural mesothelioma: the extrapleural pneumonectomy and the pleurectomy with decortication. The former surgery removes the affected lung and affected areas within the chest cavity, while the latter removes the outer lining of the lung, sparing the lung itself. Dr. Robert Cameron, the innovator and most passionate supporter of the P/D, led the 4th International Symposium on Lung-Sparing Therapies for Malignant Pleural Mesothelioma. The symposium kicked things off with discussions about surgical practices that cause the least harm to patients, bringing the debate back to the forefront. For years the EPP was the only surgical option for mesothelioma patients that had an impact on survival time. That was before Dr. Cameron improved the pleurectomy, creating the first procedure that rivaled the EPP. The surgery debate has sprung up because the P/D not only spares the patient’s lung, but it is also known for its lower mortality rates. Advocates of the P/D claim the EPP is too extreme and causes undue harm to patients. However, EPP advocates claim a P/D is no longer possible after tumors start migrating into the fissures between the lobes of the lung. 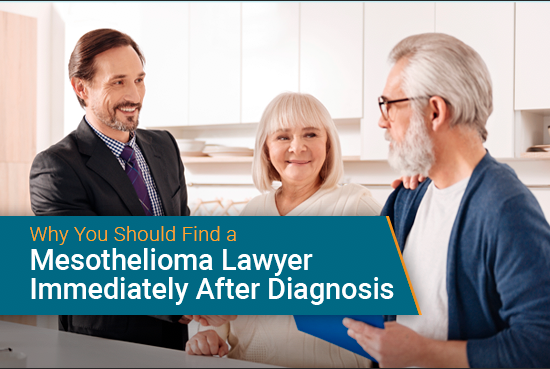 The P/D would limit surgical treatment only to patients with early stage mesothelioma. One of the problems with studies comparing these procedures is that doctors selectively choose candidates for surgery based on the patient’s performance. This ends up only introducing patients into the study who are likely to do well. Of course, this is a good thing for patients, but it means results must be taken with a grain of salt. “You have to look specifically as to what are the parameters that the investigators are looking at to describe survival time,” said Dr. Raja Flores at the 2014 meeting of the General Thoracic Surgical Club. Do These Surgeries Have a Complementary Role? The debate over which treatment benefits patients most has some vehement critics. Dr. Cameron has long been one of the loudest critics against the EPP, and it seems advocates of the EPP are always on the defensive. 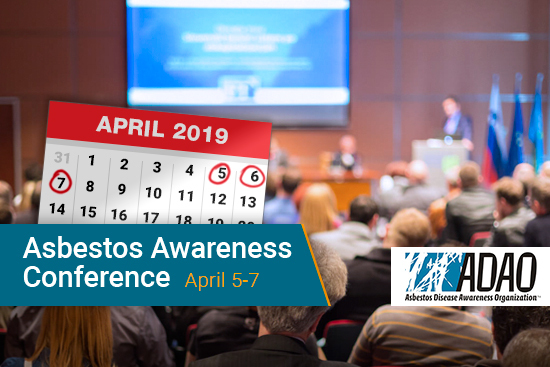 Others in the mesothelioma medical community fall somewhere in the middle of the debate. “I can’t look at these two as saying they’re mutually exclusive procedures. I think they’re complementary,” said Dr. Flores. Many studies corroborate this claim, especially since experienced cancer centers performing EPPs can consistently demonstrate low mortality rates. So Where Does the Future of Treatment Lie? It seems clear that traditional modes of treatment, namely surgery, aren’t making the headway doctors had hoped for. Surgical treatment, whether it’s an EPP or P/D, have the potential to add years to survival for an individual, but there are still very few cases of patients living years past their diagnosis. Instead, consensus is growing for the support of drugs that treat mesothelioma at the molecular level. Even mesothelioma specialists who have favored surgery for mesothelioma patients are pushing for more research into novel treatments—an area that is, so far, free of debate. 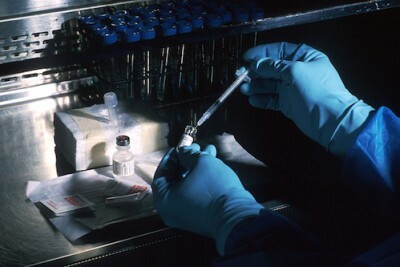 More and more clinical trials are being presented that are testing new drugs that have performed well in other cancers. Some of the drugs are designed to cut off the supply of nutrients to the tumor, allowing patients to live longer with mesothelioma. Others attack mesothelioma stem cells. 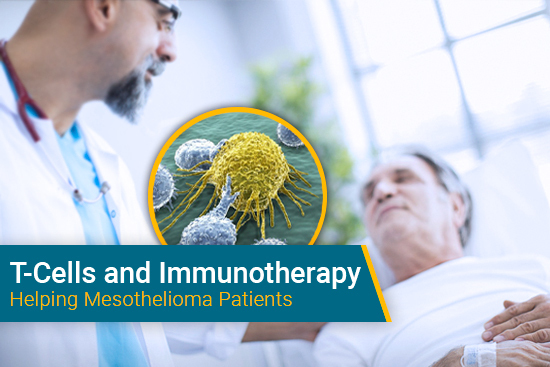 While it seems the debate on the surgical treatment of mesothelioma isn’t over yet, doctors have come together to agree that the efforts of treating mesothelioma need to be focused on emerging treatments like immunotherapy.